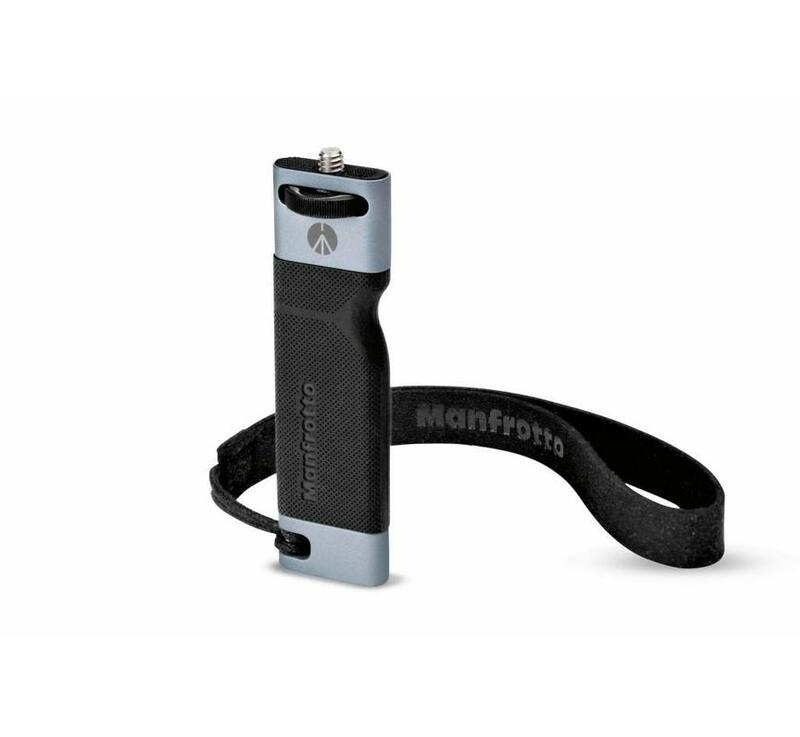 Manfrotto HandGrip is the ideal handheld camera stabiliser accessory for TwistGrip, the universal smartphone mount. 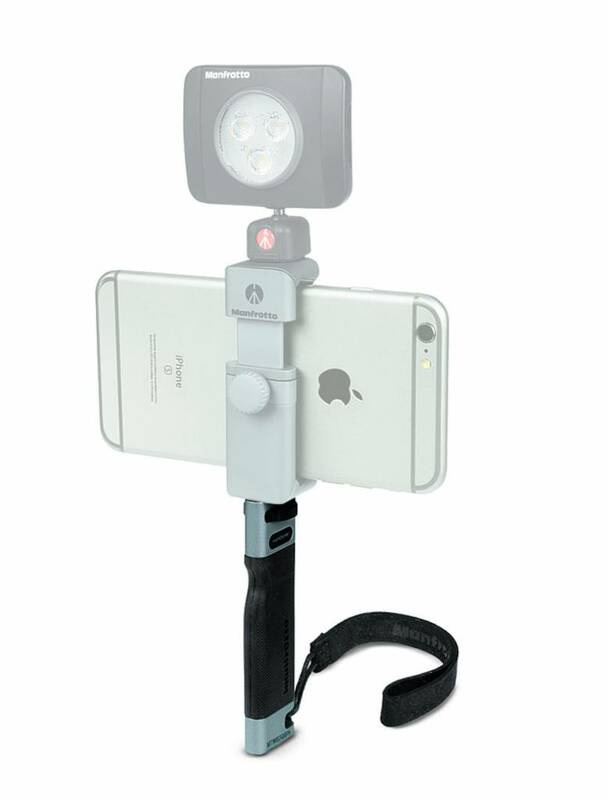 It is an ergonomic handle that supports your smartphone comfortably and safely, boosting TwistGrip’s potential. 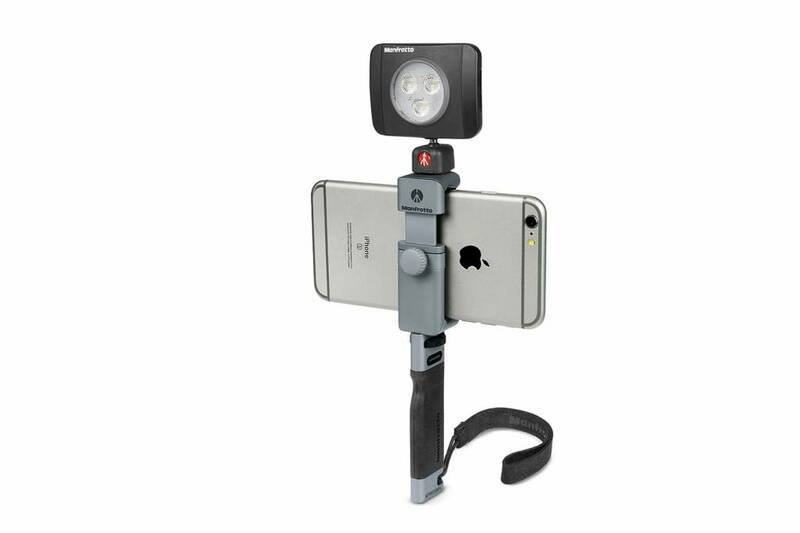 These accessories are ideal for different approaches and occasions, both in social photography and for taking great stills and videos on a higher technical level. 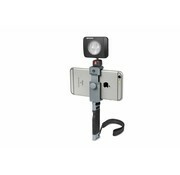 HandGrip connects quickly and easily to TwistGrip’s base thanks to its ¼” universal screw. 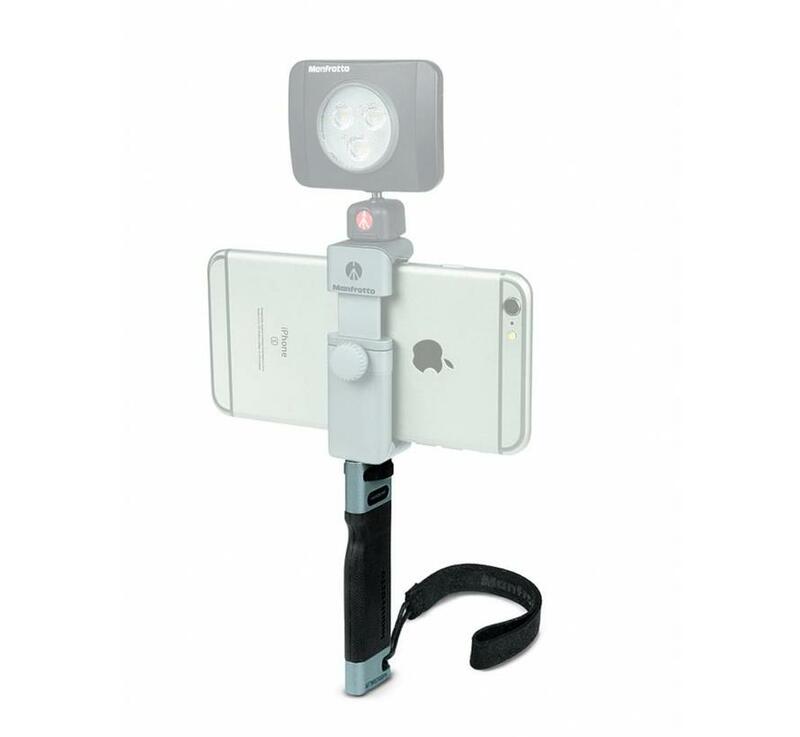 With its ergonomic rubber grip and comfortable wrist strap, this sturdy solution is the perfect smartphone stabiliser, keeping your device secure so you can concentrate on shooting flawless pictures and videos. 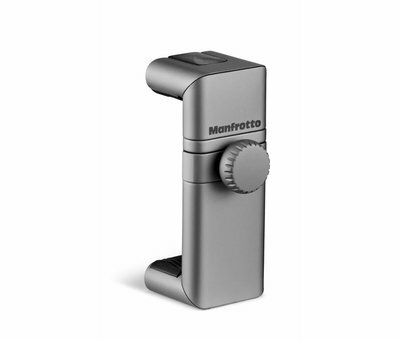 Designed with users in mind and high-appeal Italian style, HandGrip is compact, easy to carry around and very versatile. 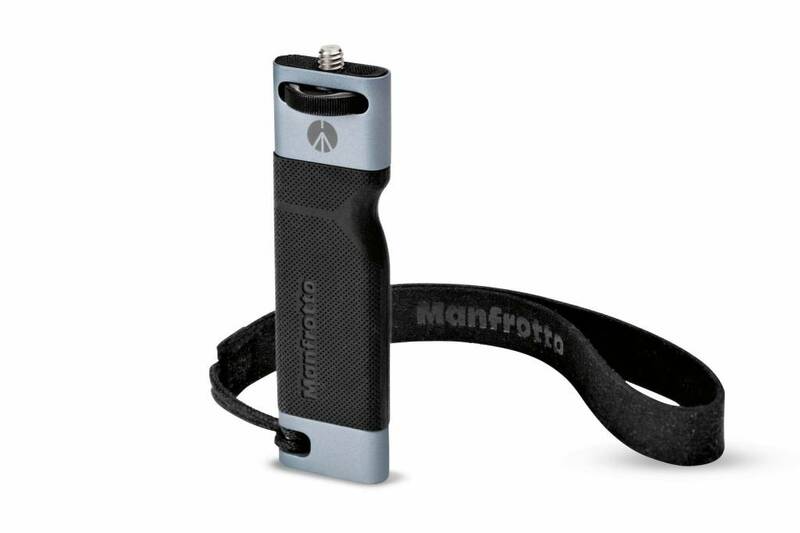 It’s practical to use and works perfectly in all situations, in all its many configurations. The stylish look and feel perfectly match TwistGrip. 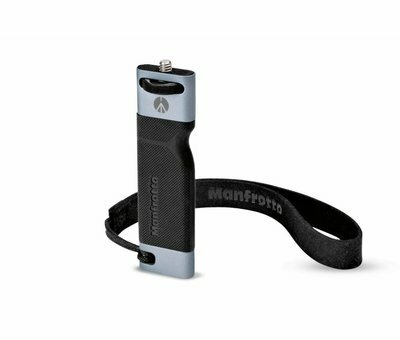 Manfrotto HandGrip is entirely Made in Italy and its high-quality aluminium body ensures perfect stability for all smartphones. The TwistGrip system is based on versatility and modularity. 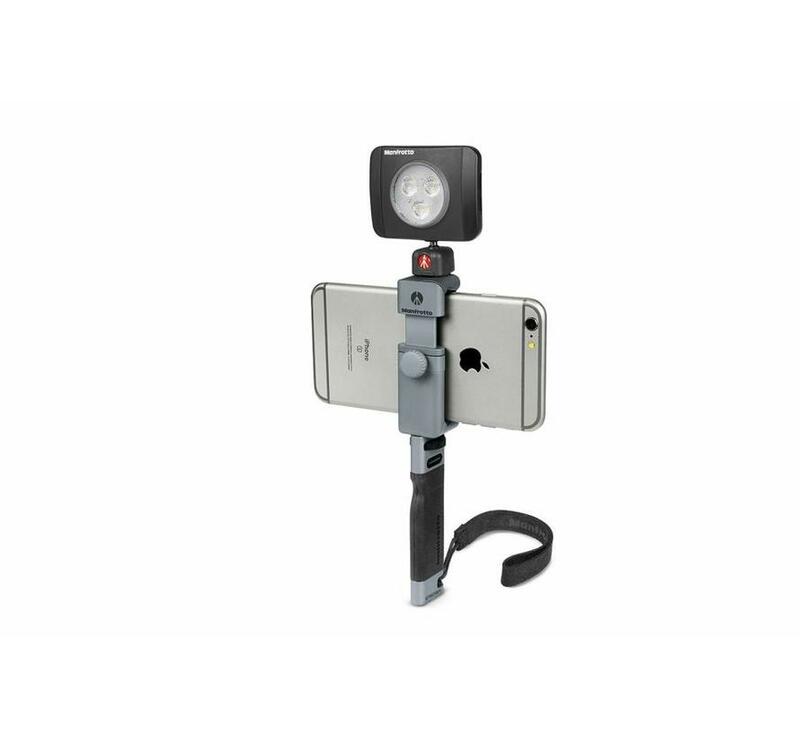 It is specifically conceived for users who are interested in photography and want to increase their device’s potential so they can use it as a valid alternative to their DSLR.